I think deep down, we’re all a little afraid of getting older. After all, it’s natural that us humans don’t like to be reminded of our mortality! But it doesn’t have to be a horrible part of life. So, forget botox and lying about our age! In a time where ‘ageism’ and plastic surgery are rife, it’s the perfect time to fight back against the wrinkle bashers! Our age shouldn’t be covered up, it should be something to be proud of! 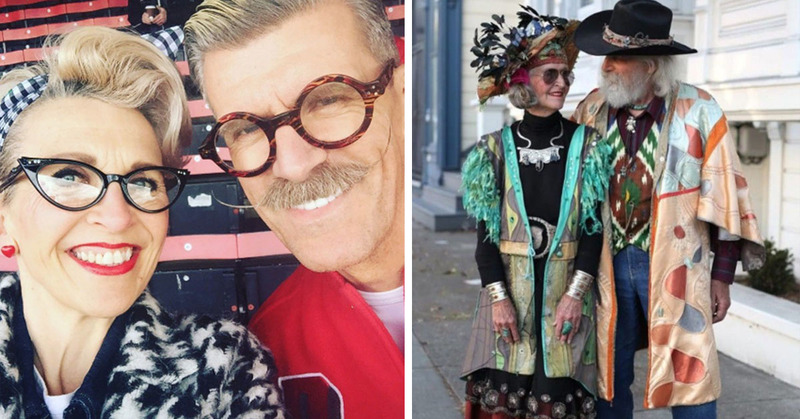 & If you need any aging inspo,then look no further than these amazing older couples, who are living proof that growing old gracefully is totally the best way! This is honestly one of the most adorable things that I’ve seen for a long while! 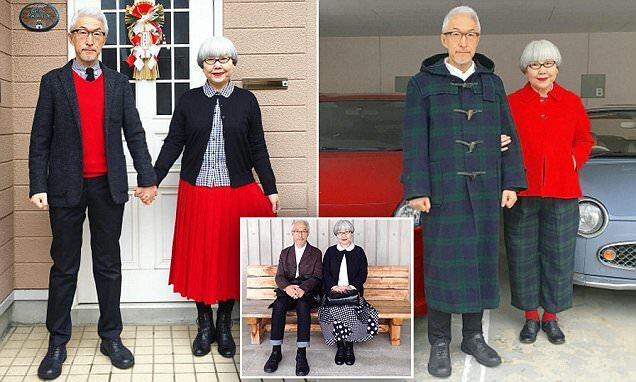 They are a japanese couple who not only have similar, matching names, but also go out on the town in MATCHING OUTFITS! A German showbiz couple who are all about that DAPPER style! I think these two look absolutely amazing! They look like 1920’s film stars! What a GORGEOUS couple. Totally taking their own style and rocking it all the way! They look like THE party couple of the 1950’s, not to mention, totally in love! Rock on! Like a young couple in love, straight out of the 1960’s! 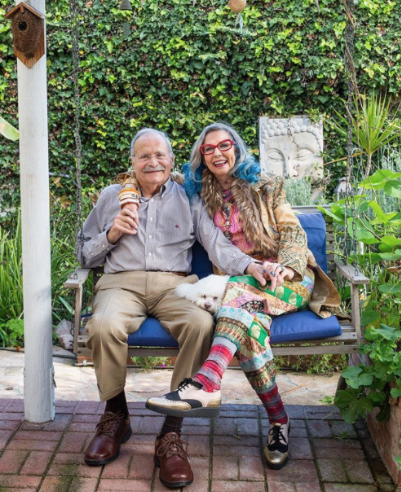 Delores has certainly made the hippy style work for her! & How smart does Alan look!? So much LOVE for this GORG pair. 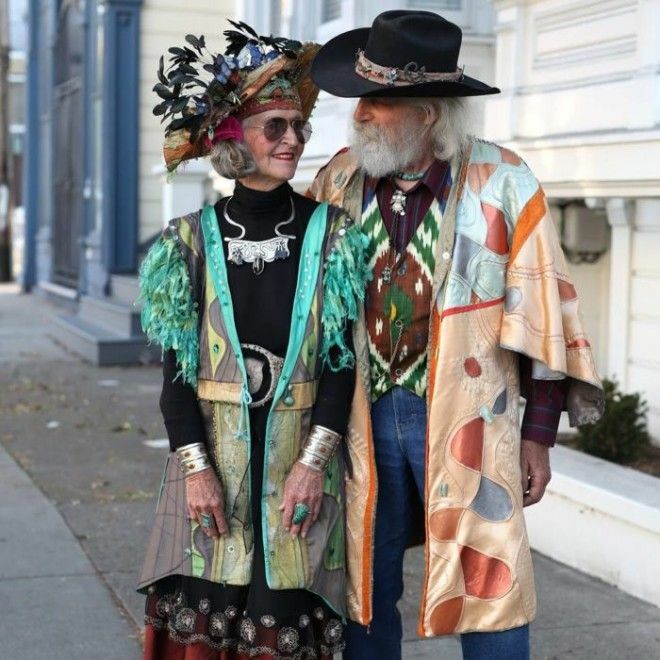 I don’t know about you, but I think this stylish pair look WAY cooler than any Hollywood celebs of today! & They look absolutely made for each other! Where are my sunglasses, because my eyes can’t handle the coolness that has just been thrust upon them! Please tell me that they own a huge Victorian mansion together, own loads of horses and hold lavish vintage dinner parties every evening! Because they totally look like they should! So stylish and beautiful, they look absolutely magical! In fact, I wouldn’t be surprised if they couldn’t perform ACTUAL magic! Looking like that, I think anything would be possible! 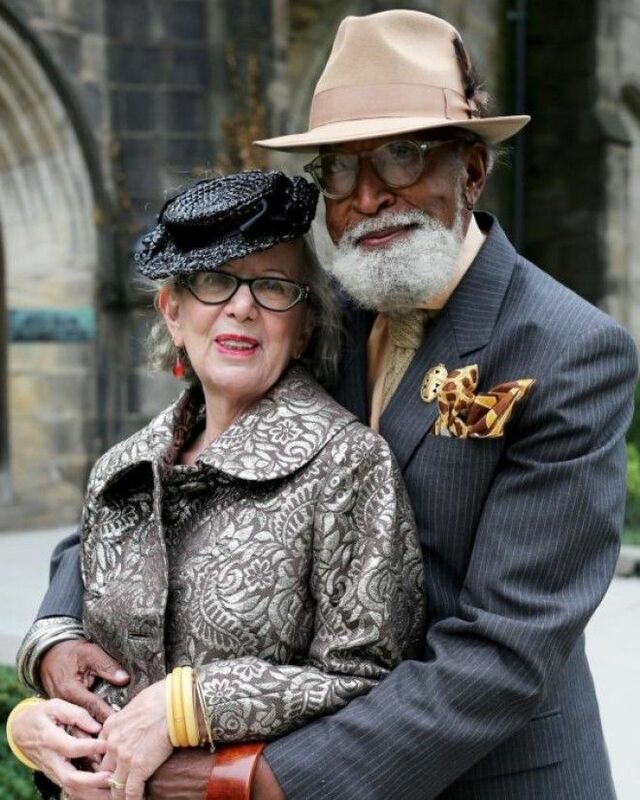 This brilliant couple has a style that is beautiful, unique and timeless…just like them, I imagine! Keep being you, Valarie and Denton! WOW. What gorgeous, unique style. 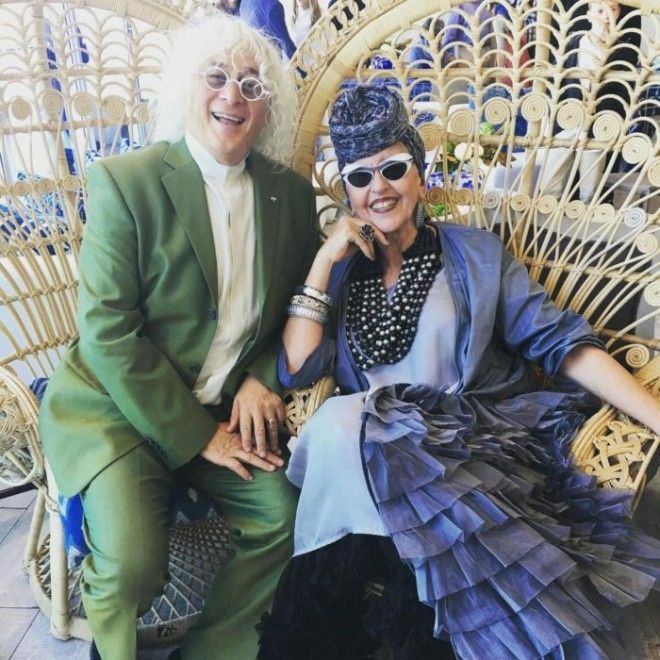 They’re totally owning their own sense of fashion! Lady Gaga eat your heart out! 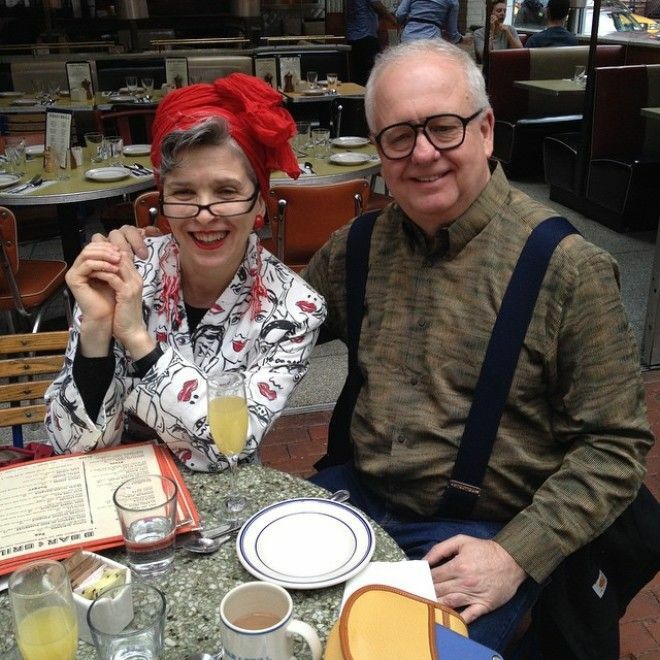 & Apparently, these guys have been married for 40 years!! 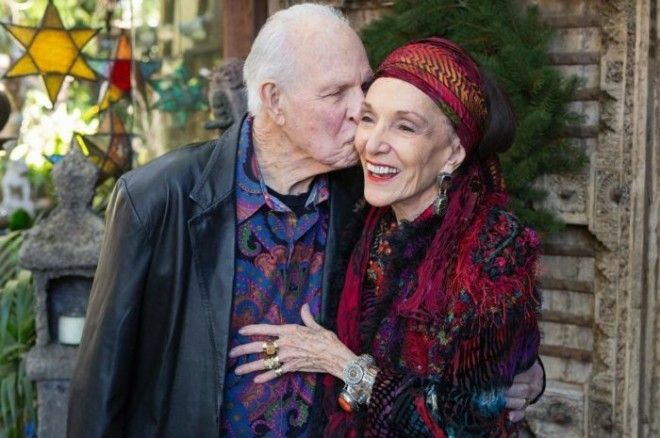 Not only is their style timeless, but it seems that their love is, too! Awww! Barbara looks like some kind of beautiful fortune teller! & Wayne looks so dapper! But what I love most about this picture (other than their amazing style!) 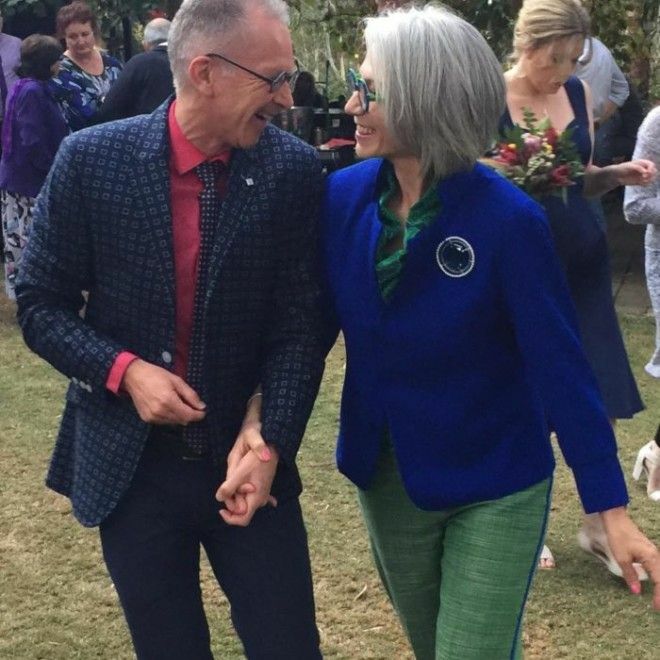 is that they look so happy and so in love! Which to be honest, is the best look of all! 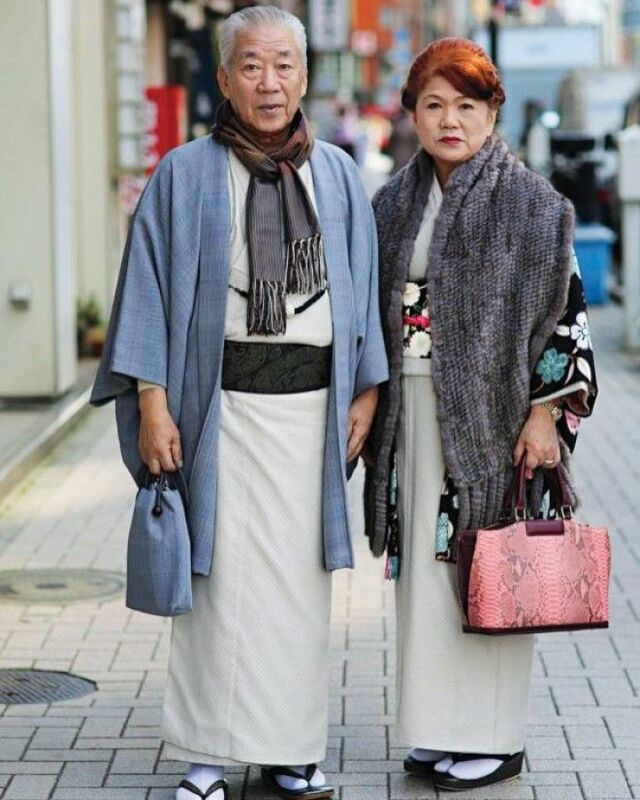 Taking ‘advanced style’ to the MAX, this pair is absolutely killing the fashion game. If I saw them walking through my town, I would totally ask for their autographs….just because!!! 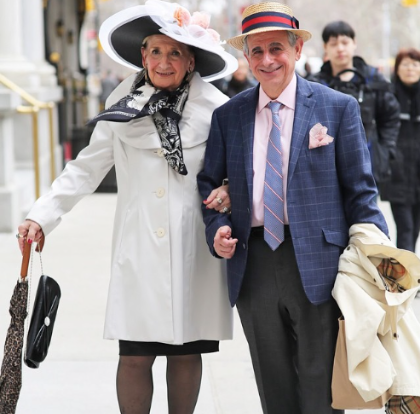 Making their style their own, these guys not only look amazing but look absolutely in love, too! Taking the glamourous ‘cowboy/girl’ look to the top! Love it! I know we’ve seen some GORGEOUS couples on this list, but I have to say that these two are my faves! I just hope I look half as good as them when I’m older. So, it seems if you’ve got true love and true style, then you’ve got it all, baby!